Over the years we have worked with basically every original equipment manufacturer in the province. We know how exacting the tolerances have to be when working on prototypes. We also know that we have to be flexible and cater to the needs of the OEM’s in this province. 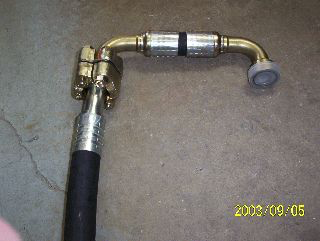 We can fabricate any hose assembly from our inventory here in Regina and have it ready to ship that same day. 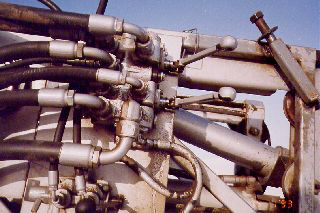 We can supply anything from suction hose to extreme high pressure hose assemblies. We stock couplings for machines that are made in North America, Korea, Japan, Russia, Europe and basically everywhere else in the world. 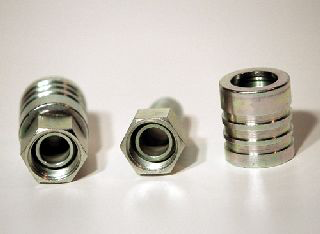 If you have a hard to find coupling or application we’re the guys to come see first. We’ll save you time and money.